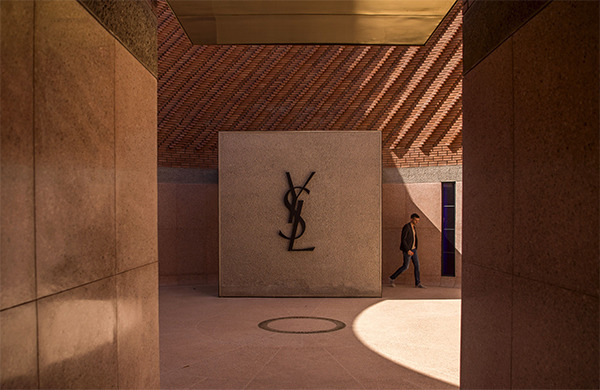 Dedicated to the work of the legendary French fashion designer, the new Musée Yves Saint Laurent Marrakech (mYSLm) will open its doors in autumn 2017. 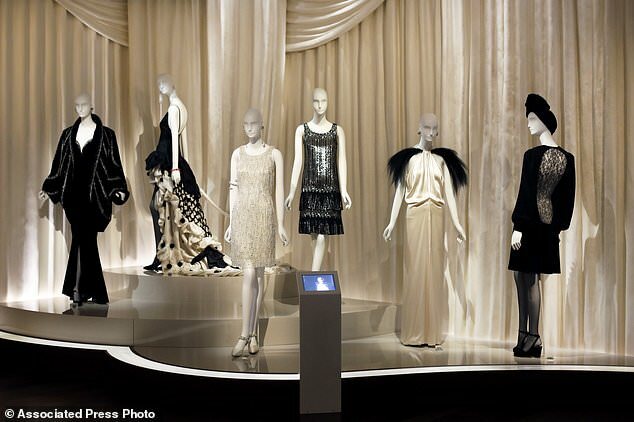 It will house an important selection from the Fondation Pierre Bergé – Yves Saint Laurent’s impressive collection, which comprises 5,000 items of clothing, 15,000 haute couture accessories as well as tens of thousands of sketches and assorted objects, all currently archived in Paris. Situated on Rue Yves Saint Laurent, adjacent to the famous Jardin Majorelle, the new building spans over 4,000meter square and is more than just a museum. It features a 400 meter squarepermanent exhibition space, showcasing Yves Saint Laurent’s work within an original scenography designed by Christophe Martin; a 150 meter square temporary exhibition space, a 130-seat auditorium, a bookshop, a café-restaurant with a terrace and a research library housing 5,000 books. The library’s collection includes books on Arabic and Andalusian history, geography, literature and poetry, as well as numerous volumes related to botany, Berber culture, Yves Saint Laurent’s oeuvre and the world of fashion.